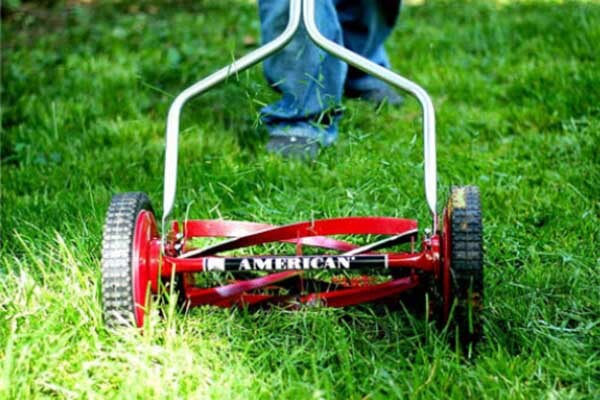 If you’ve convinced yourself that a lawnmower is just a lawnmower and it really doesn’t matter what particular brand or model you buy, then there’s a good chance you’ll be disappointed with the results when you do cut your lawn. In fact, there are a range of different lawnmowers out there designed to make caring for your lawn a rewarding and enjoyable experience. 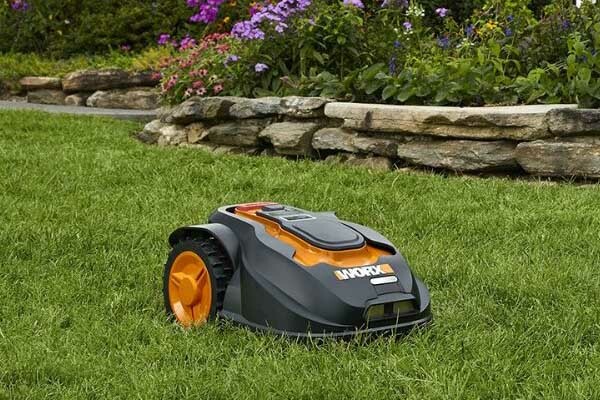 There are gasoline-powered mowers, electric mowers, battery powered mowers, riding mowers, and there are even robot mowers. Understanding everything you can about the different types of mowers, and which one might fit your needs best, is essential if you’re going to make an informed purchase decision. 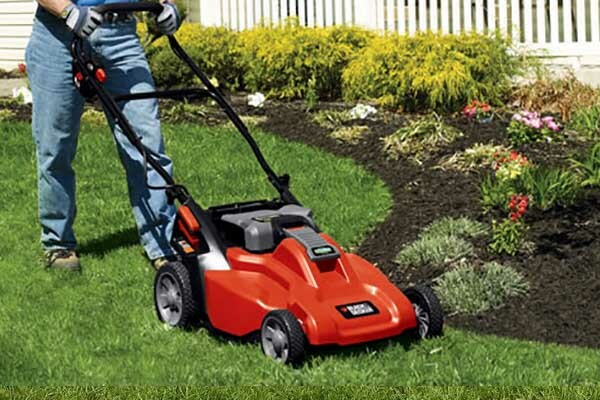 When you’re choosing a mower you’ll want to consider things such as its power output, what type of influence it might have on the environment, and what options it provides you with for disposing of grass clippings, just to name a few. In this buying guide we look at many of the most important topics that you should consider before making your purchase decision – it doesn’t have to be a difficult proposition. On this page you’ll find brief introductions to our information articles and links to the full articles as well. Most of us own stand up mowers that you walk behind and push, but which type of stand up mower you choose can depend on a lot of different factors. These days the environment is a large concern for a lot of people, but it’s not the only concern as you have to consider the economics of your purchase decision as well. If you choose wisely, a stand up mower can last you for years as long as you give it the regular maintenance it needs. If you want to read our in-depth analysis of how each different type of stand up mower may be of benefit to you and your family, you can read the full article here. For people that have a large piece of property, a stand up mower, even a self-propelled one, is probably not going to be adequate – at least if you want to cut your lawn in one day. 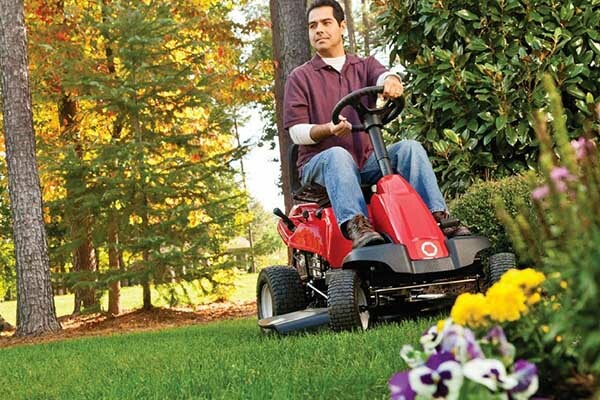 If you have an acre or more of property you’ll probably want to consider the benefits of purchasing a riding lawnmower. These mowers can certainly make your life a lot easier and they’ll definitely reduce the time you spend cutting your lawn. Within the riding lawnmower category there is still quite a lot of choice and we explain that further here. 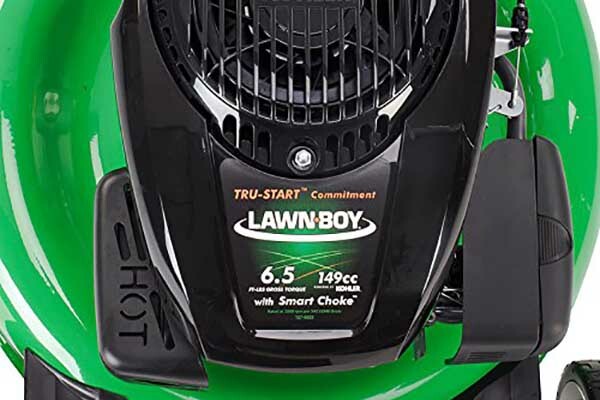 You might not think that how you can dispose of grass clippings should have a lot of influence on what particular model of lawnmower you purchase, but it’s something that you really should give a lot of thought towards. 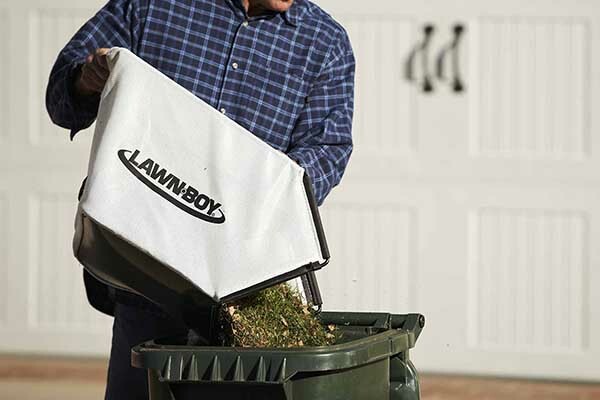 Most modern mowers offer a 3-in-1 disposal option for grass clippings and if yours doesn’t it may be time for an upgrade. 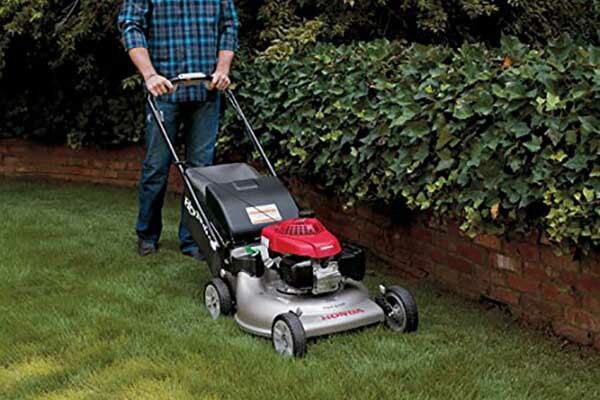 We explain what we mean by 3-in-1 here and why it’s a good idea to look for a mower that has this option. We live in exciting times and there are new and interesting inventions changing our lives every day. 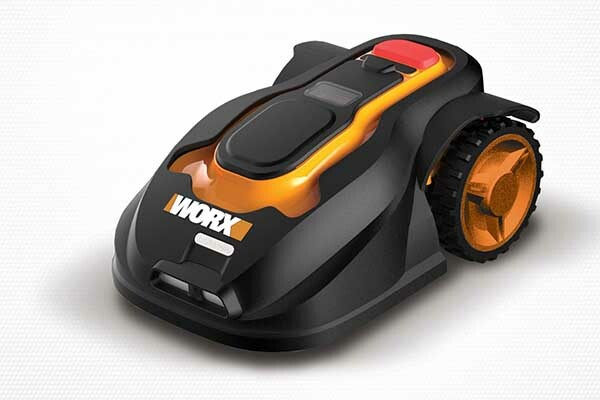 Most of us have seen or heard of robot vacuum cleaners before, but you might be surprised to hear that there are also robot lawnmowers. One of these can definitely simplify your life and free up your time to do other things. In this article we look at the practicality of this new invention and whether or not it’s worth taking the plunge. Each lawn has its own personality and what I mean by that is that they have different physical characteristics. Some of them are extremely flat, but others feature many rolling hills and obstacles such as small gardens placed sporadically around them. The physical characteristics of your lawn should have a major influence on the purchase decision you make when buying a lawnmower. We take a closer look at that topic here. In an increasingly environmentally-conscious world many people are turning away from the gas-guzzling power mowers of the past and searching for environmentally-friendly alternatives. 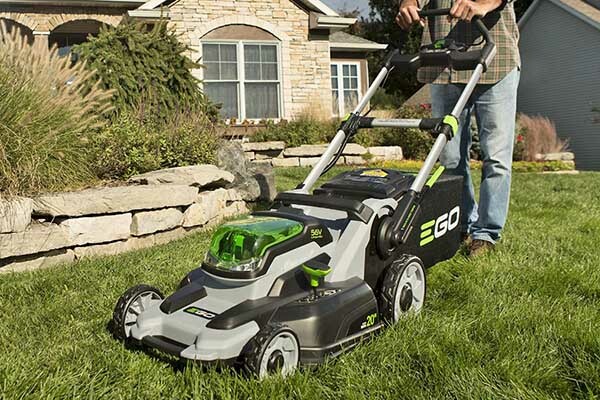 Believe it or not there is actually quite a bit of choice when it comes to environmentally-friendly lawnmowers and the typical corded electric mower isn’t your only option. We take a look at this option, and your other options, in this article. One of the most frustrating experiences that I’ve ever had the displeasure to live through was trying to start a gas-powered lawnmower. Traditionally, this involved priming a pump several times and yanking on a cord with all of your might to get the thing started. If you were lucky enough it would start on the first try, but a lot of times it would take two or three efforts – by the time you were done your shoulder was a little bit sore and you were probably breaking out in a bit of a sweat. While you can still find many of these types of mowers on the market today there are also a lot of other options that make your life a lot simpler. 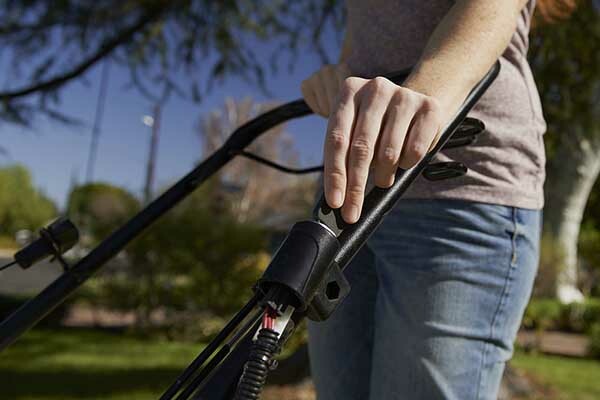 We look at potential solutions to lawnmower starting issues in this article. How Much Horsepower Does your Lawnmower Need? 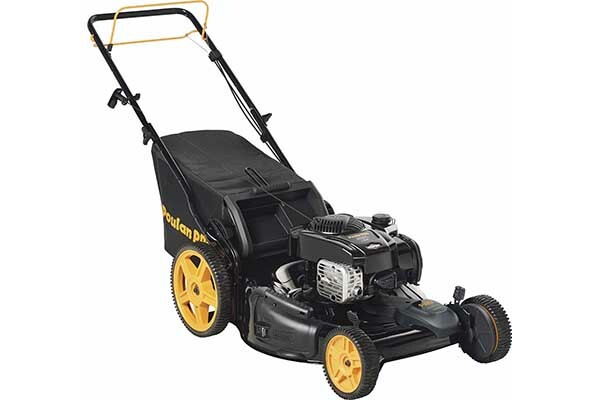 It’s essential to make sure you have a lawnmower with enough power to plow through what you put in front of it; while that may seem pretty obvious, unfortunately there are quite a few lawnmowers that simply aren’t up to the task. 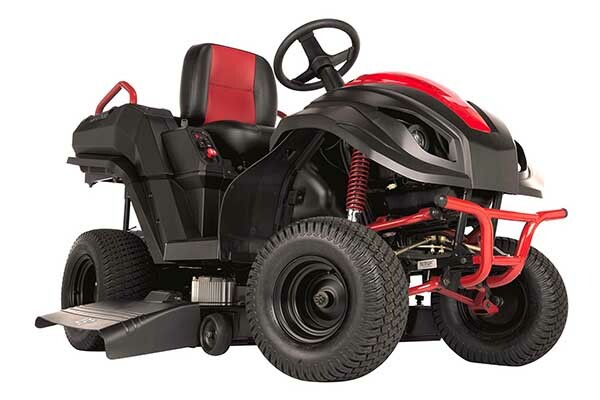 Before purchasing a mower be sure to check out how much horsepower it has if it’s a gasoline powered mower, or if it’s powered by batteries or electric power consider the voltage and the amps. If none of this means much to you then you will find a good explanation of what I’m talking about here.